This family restaurant has 2 years reminding on Lease. Landlord will provide more options. The facility has 1,856 sq/ft and the rent is $2,808 plus CAM. This facility was recently remodeled and is in great condition. It shows well. 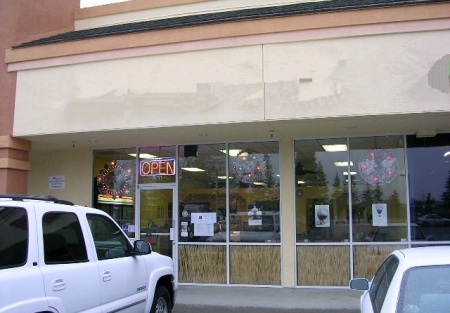 The restaurant could convert to Chinese, Italian or Mexican cafe style. This is a Paramount Restaurant Brokers, Inc. DBA SellingRestaurants.com listing. Monday to Thursday 11am to 7pm. Friday and Saturday 11am to 8pm. Sunday 11am to 5pm. Remodeled Restroom up to Health Department Code.